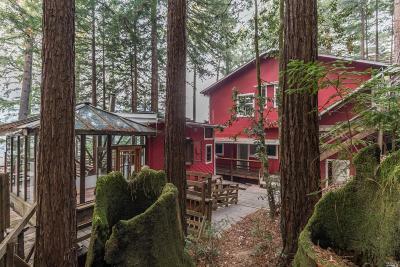 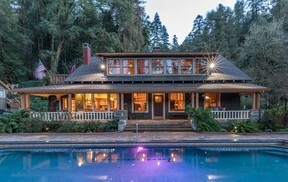 Below are our current active listings in the Russian River and across Sonoma County. 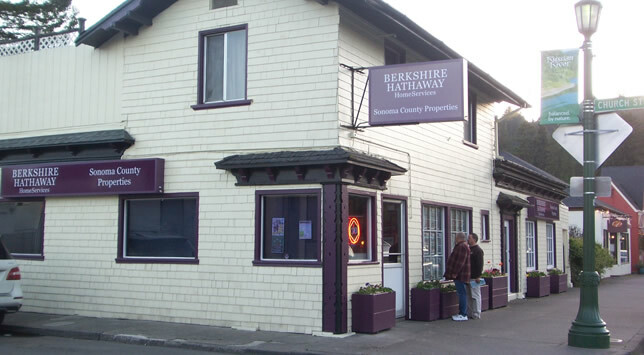 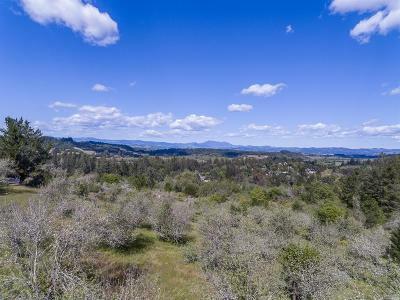 Berkshire Hathaway HomeServices Sonoma County Properties (formerly Prudential California Realty) has been #1 in West Sonoma County Home Sales Every Year Since 1994. 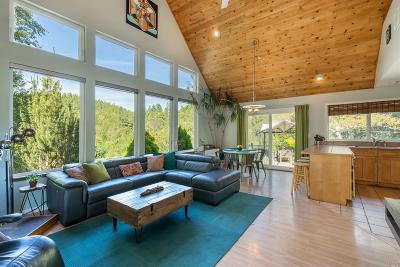 Link here to view our recently sold and contingent sonoma county properties.